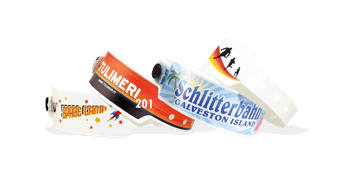 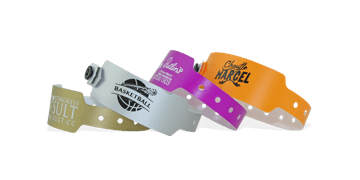 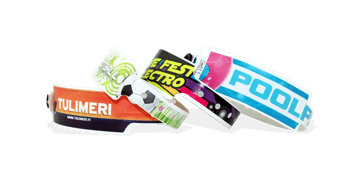 Improve security and easily identify guests with plastic wristbands. 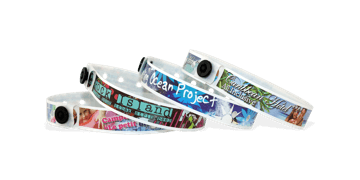 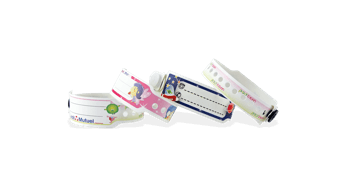 More durable than Tyvek wristbands, our plastic wristbands are comfortable to wear, making them ideal for multi-day use. 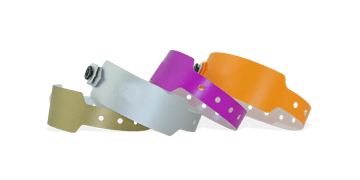 Choose from custom or plain. 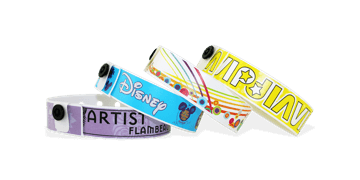 The high quality photo printing option provides endless possibilities for customisation.